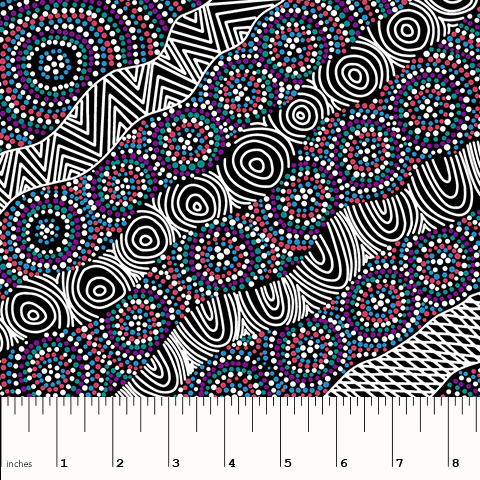 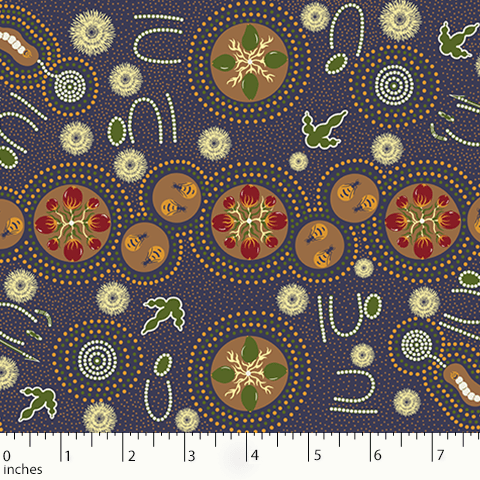 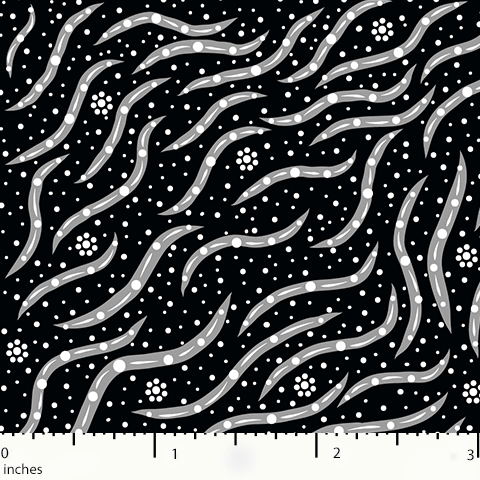 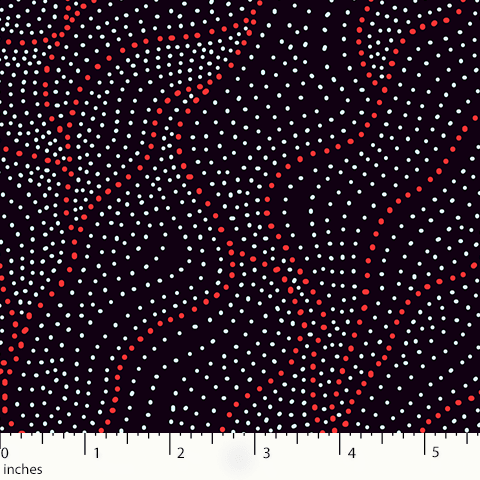 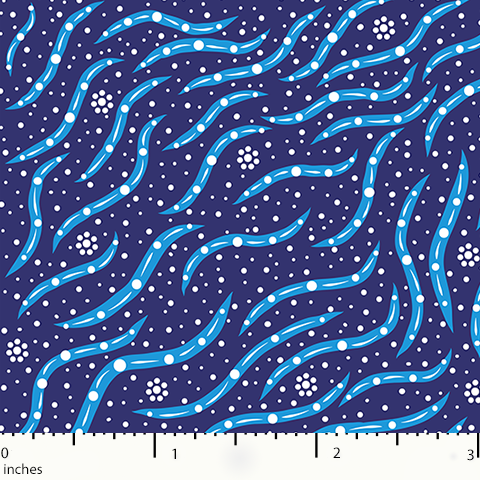 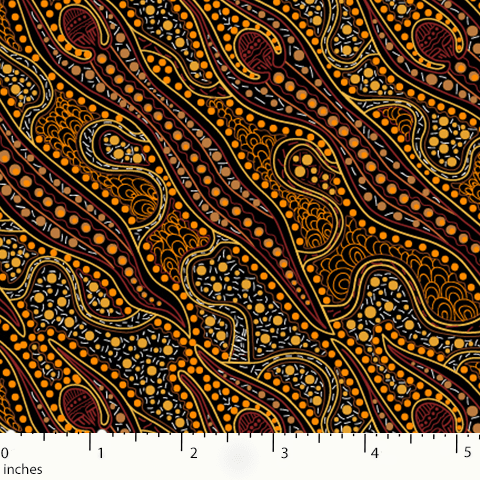 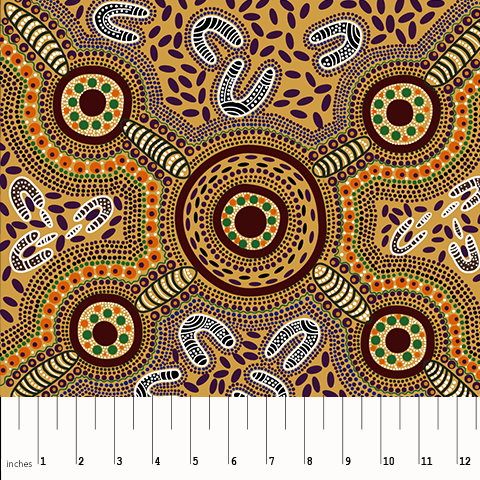 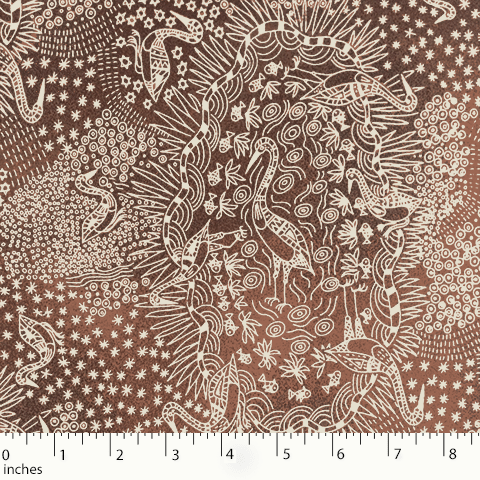 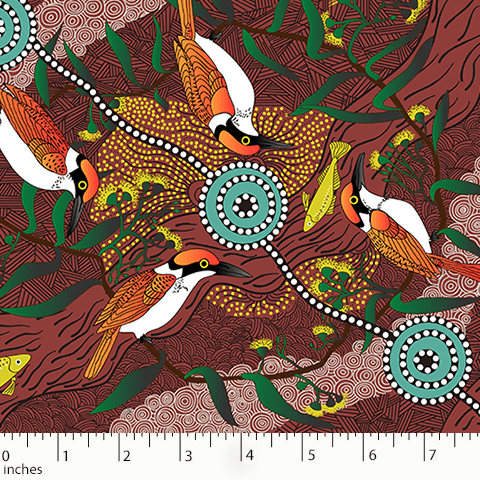 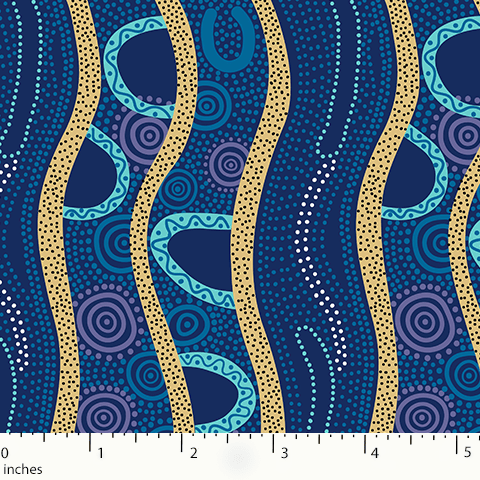 M&S Textiles Australia is the world's largest & leading manufacturer of Aboriginal Fabrics. 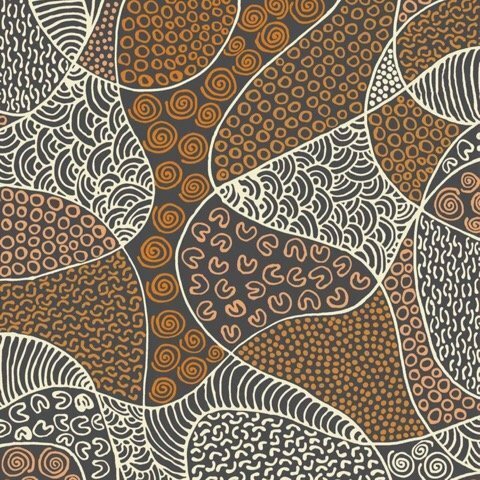 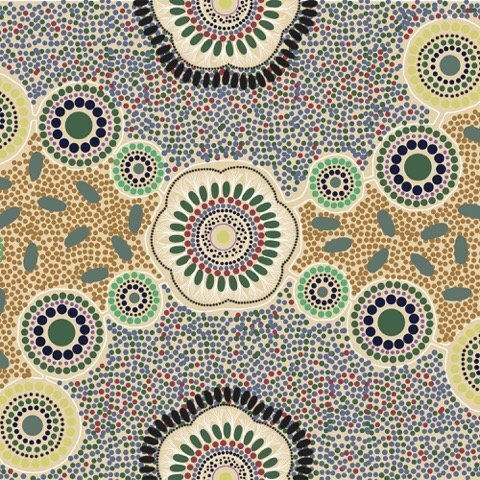 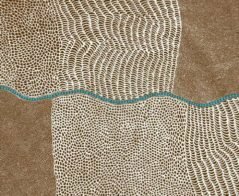 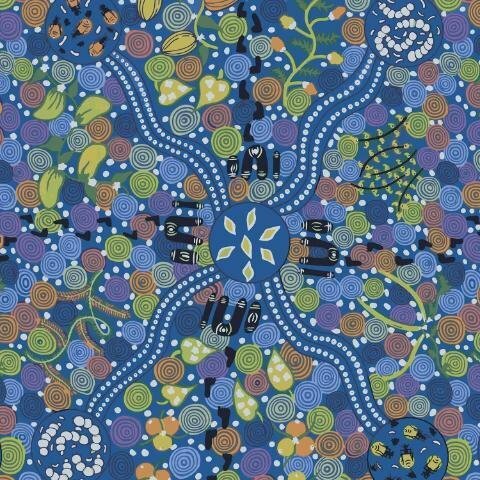 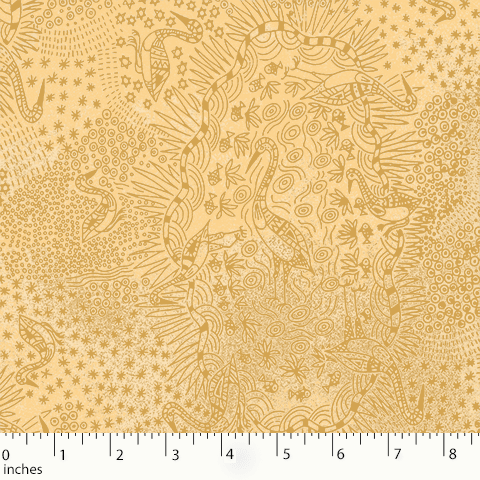 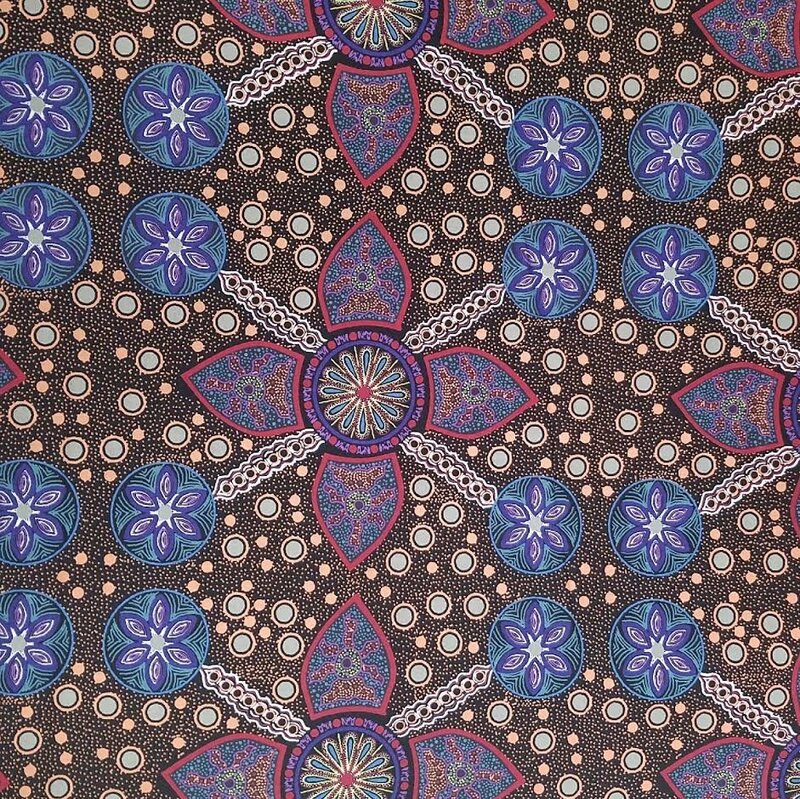 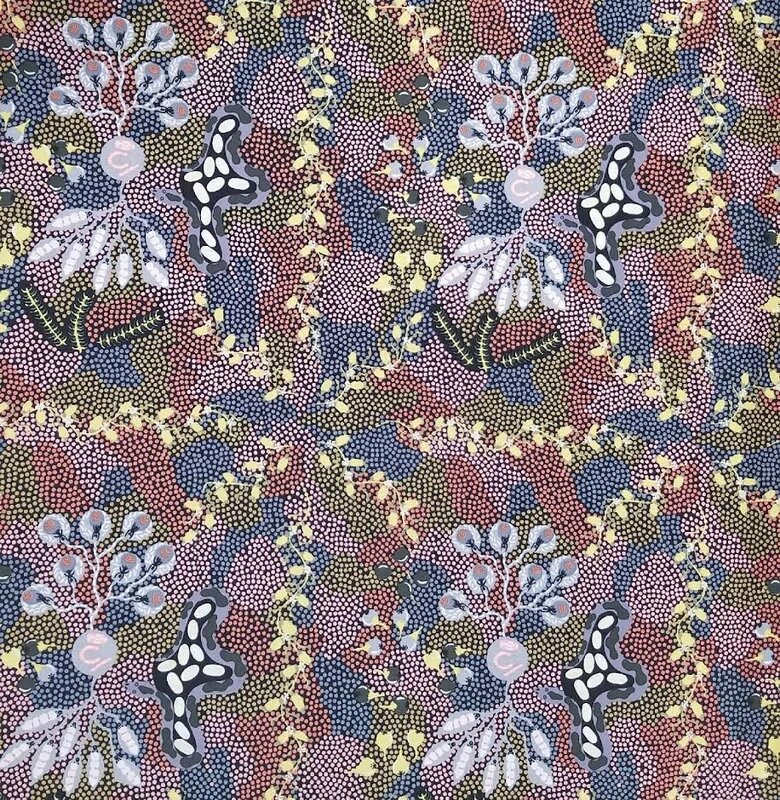 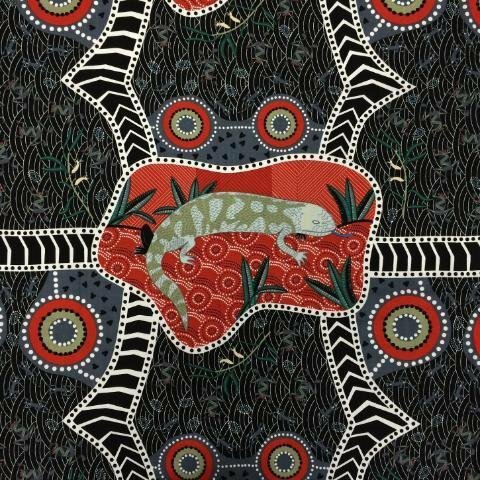 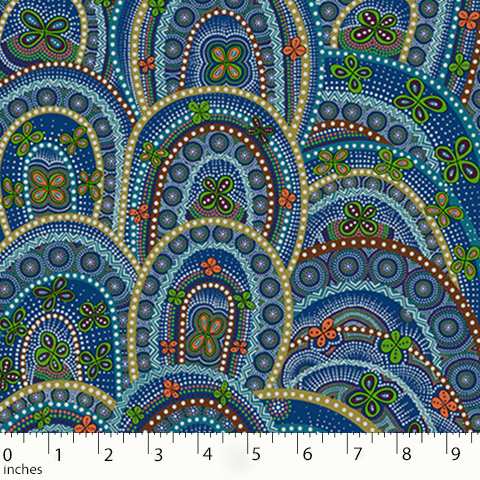 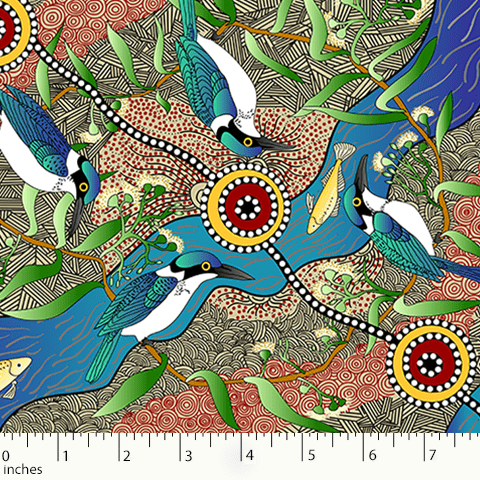 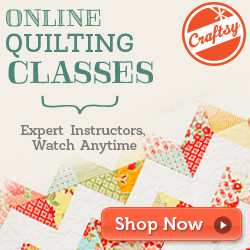 Quilt Gallery offers a WONDERFUL selection of authentic australian prints! 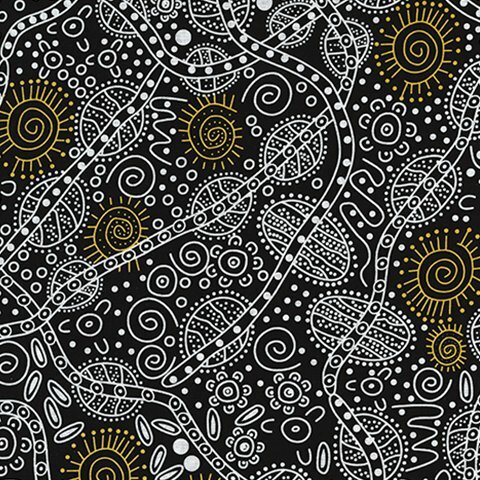 Each fabric has a story! 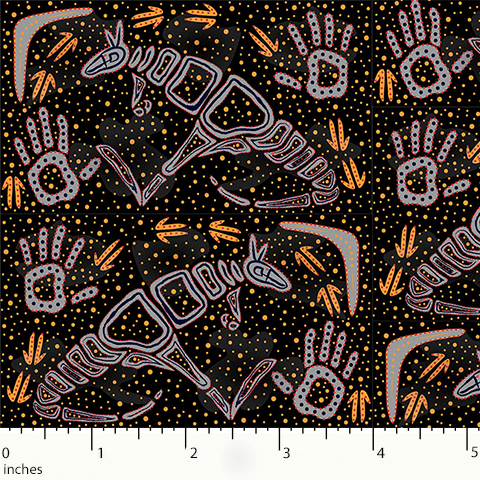 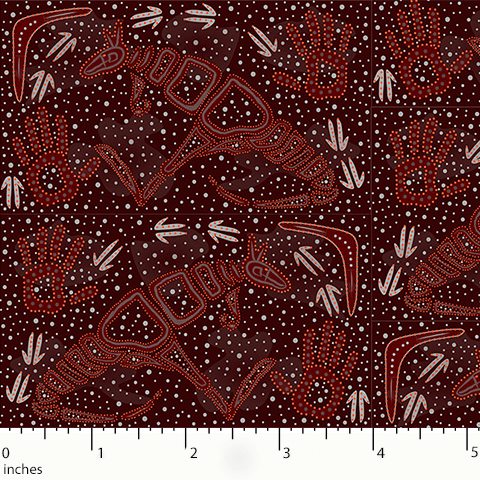 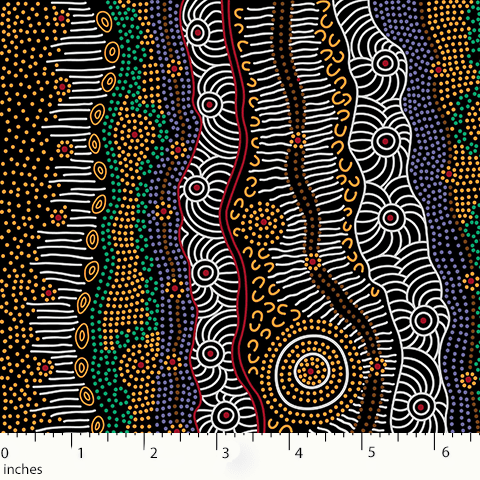 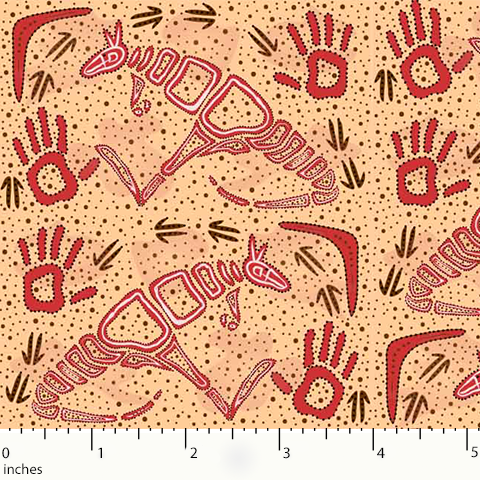 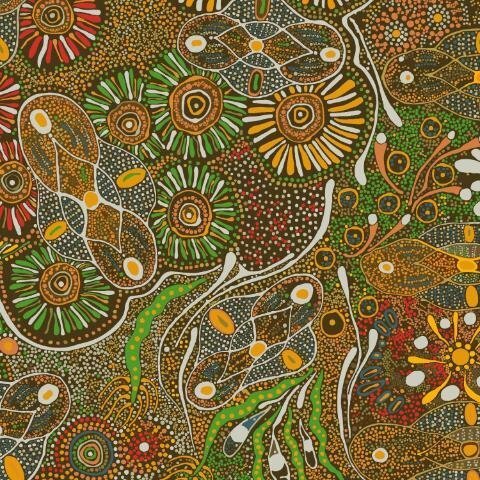 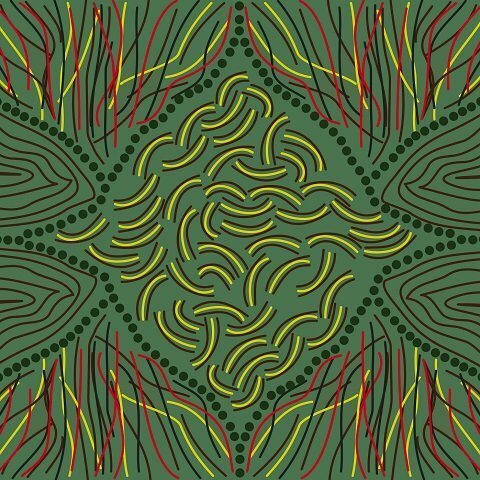 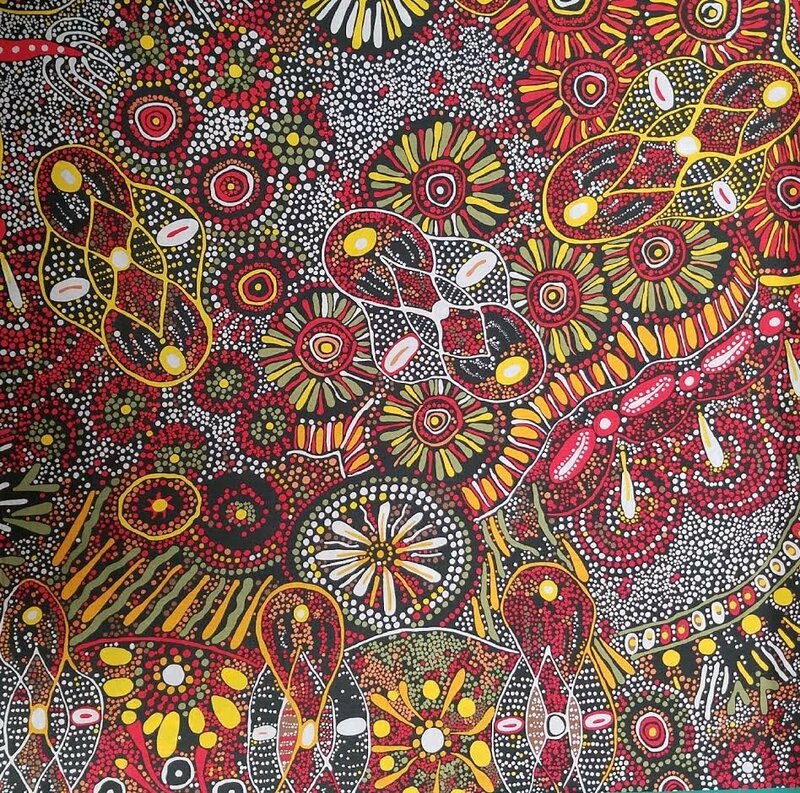 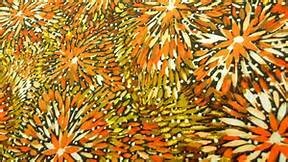 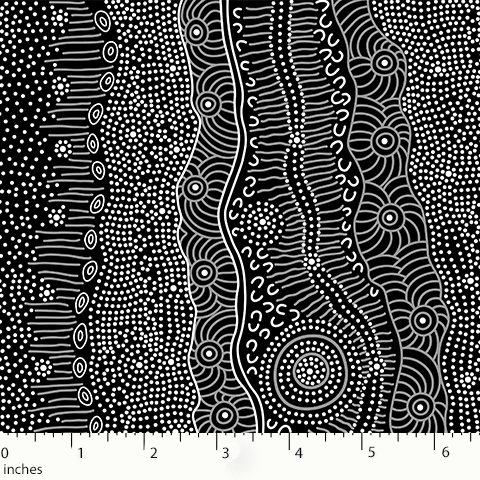 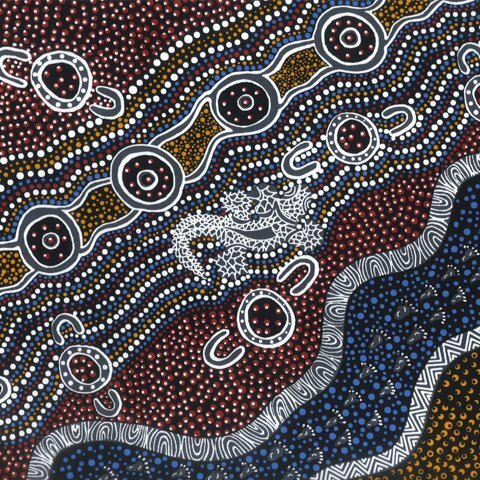 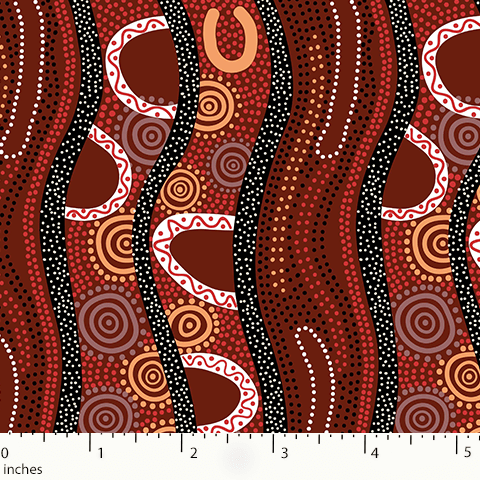 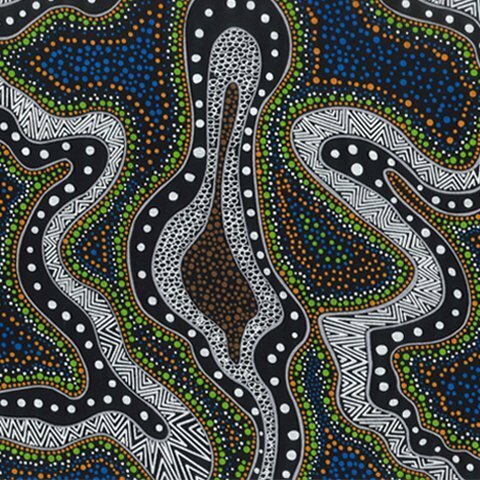 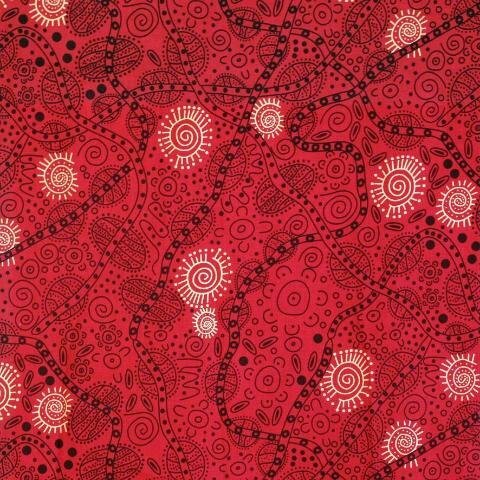 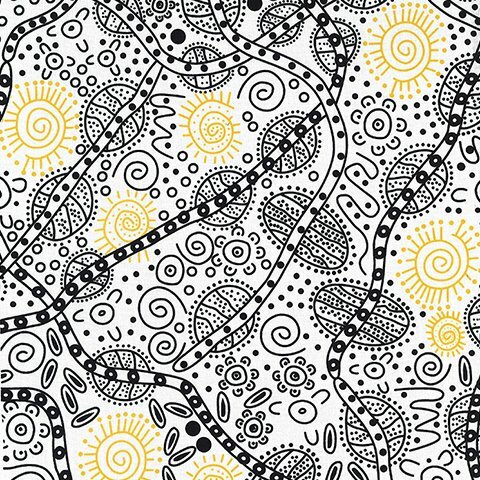 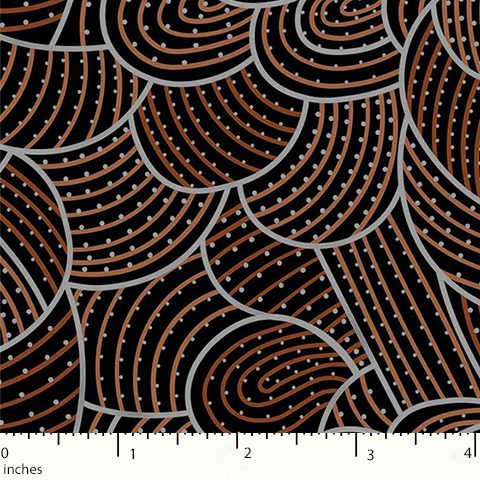 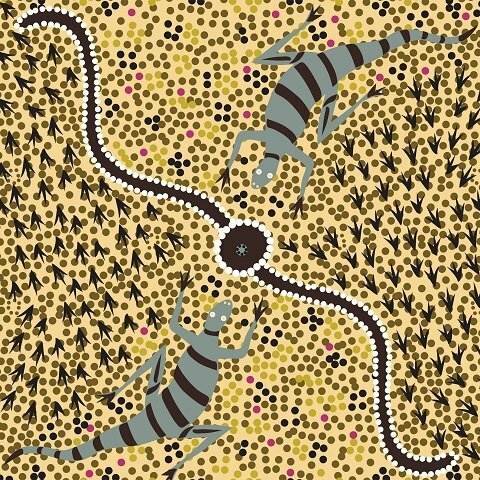 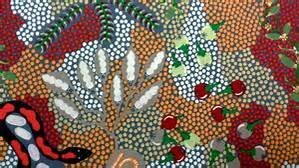 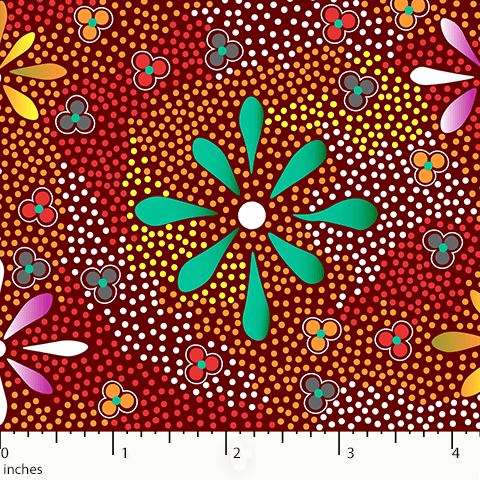 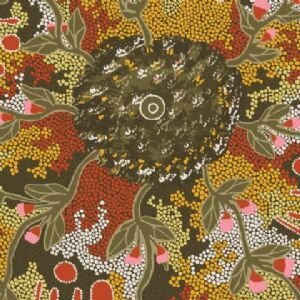 To learn more about the culture follow this link provided and search for your desired aboriginal print!